Pipe organ built in 1871 by Serassi brothers, dynasty of organ builders among the most famous in Europe. 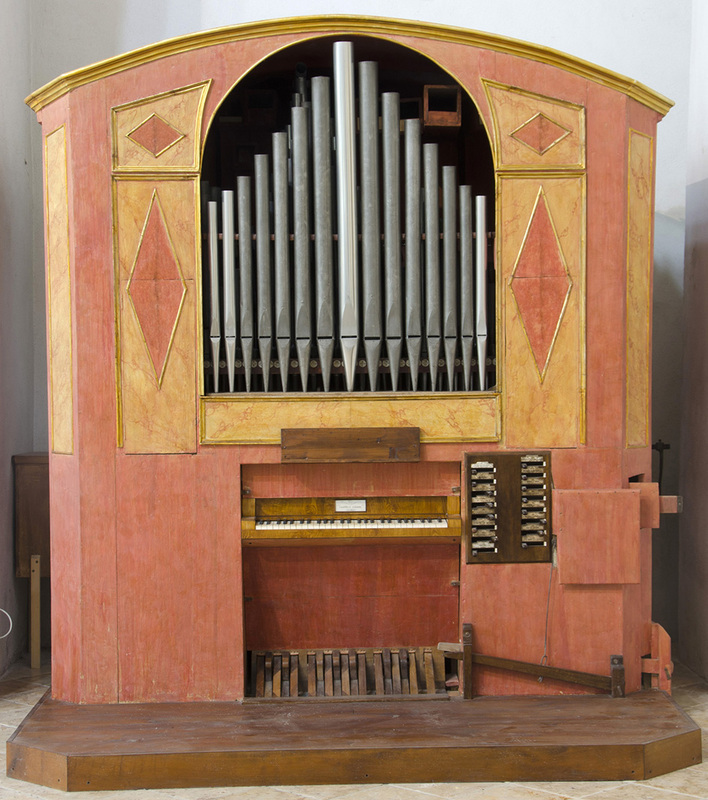 These built over six generations, from 1720 to 1895, about a thousand listed instruments with opus numbers and greeted everywhere by flattering testing. The organ in question bears the opus number 716 and 691 pipes spread over sixteen registers. The instrument comes from the choir loft of the crypt of Saint Andrew where, for the improper size which prevented the enjoyment of frescoes, was moved to the Museum and used for concerts.